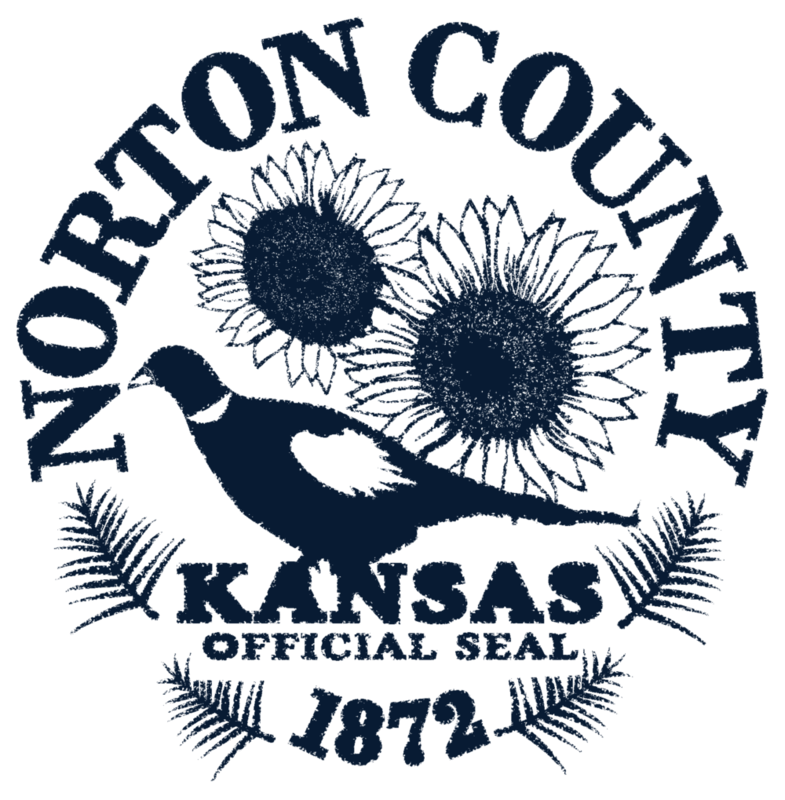 Norton County Road & Bridge is taking applications for a Shop Mechanic. Duties include: servicing equipment, vehicles and other shop related duties. Valid CDL required within first 90 days of employment. Wage is negotiable depending on education and experience. We offer paid health insurance and paid vacation/sick days, holidays, and KPERS retirement. Employees are subject to random drug/alcohol testing.